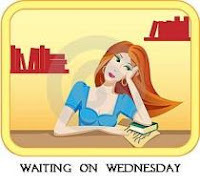 Waiting on Wednesday: Isla and the Happily Ever After by Stephanie Perkins! Why yes, I am writing this a week ahead because I just saw this cover and I couldn’t stop myself. What of it? I knew this would be my next WoW pick, and I have a feeling that other people will be featuring it this week as well. Anna and the French Kiss and Lola and the Boy Next Door are absolutely beautiful contemporary romantics, two of my fave YAs ever, and I cannot WAIT to see how the story ends. Suffice to say, if you like my blog and you like contemporary romances, and you haven’t read Anna or Lola yet, stop EVERYTHING. 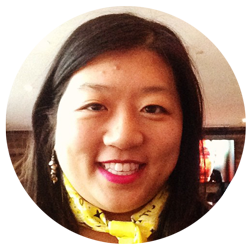 Stop reading this blog, get to a library or bookstore, and start reading Stephanie Perkins’ awesome books. You won’t regret it. By the way, Anna and Lola have new covers as well. They’re available on July 16th! Look how pretty they all look together! 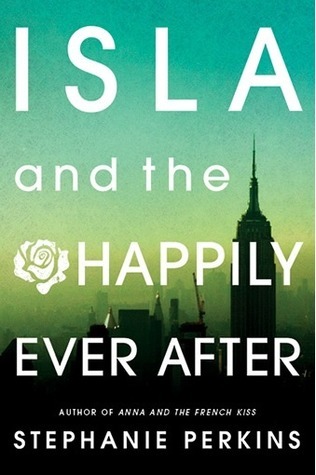 Are you as excited as I am about Isla and the Happily Ever After? What’s on your can’t-wait list this week? Let me know in the comments! I can't wait for this book! I hope she puts character appearances in the new book!